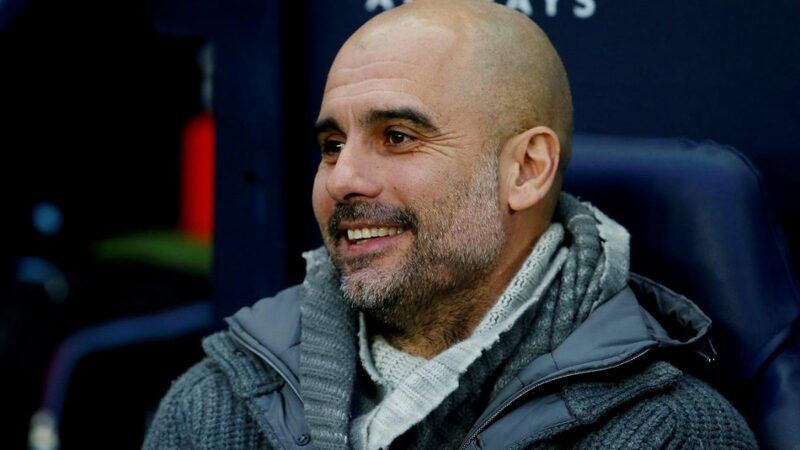 Pep Guardiola believes that people have been quick to crown Liverpool as champions. After Liverpool drew against West Ham yesterday night, the gap between the Reds and City has been cut up to 3 points. ”Three or four days ago, we were already done,” he said. ”The champions were Liverpool, and now we can be leading. We try to be calm. There will be surprises and it will be tough for teams to win every game. ”Non contenders have the ability to create problems. What I’m more concerned about is never forget who we are as a team and doing what we have to do. That’s what I want to watch. After, we see about the results, the table. “I never said Tottenham is not there,” he said. “Chelsea, I never said. United making this run every single week and they will be there.